Established as a university in 1958, Arizona State University quickly advanced its research enterprise, earning the prestigious Research I designation from the Carnegie Foundation for the Advancement of Teaching in 1994. Today, ASU is one of the fastest-growing research institutions in the United States, having more than tripled the size of its research enterprise since 2002. This growth has enabled high-quality research that produces new knowledge, new ideas and new technologies. ASU research is helping us to understand our world and our universe and to solve local and global challenges. This section offers a sampling of the milestones along ASU’s legacy of discovery. 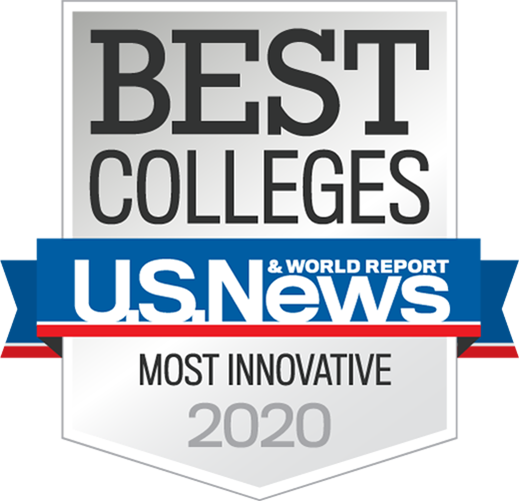 Find out why ASU was named the most innovative university in the United States. Read or download the Designed for Discovery ebook below. Subscribe to our newsletter and your download of the Designed for Discovery book will begin automatically. Or click the link below to just download the book.